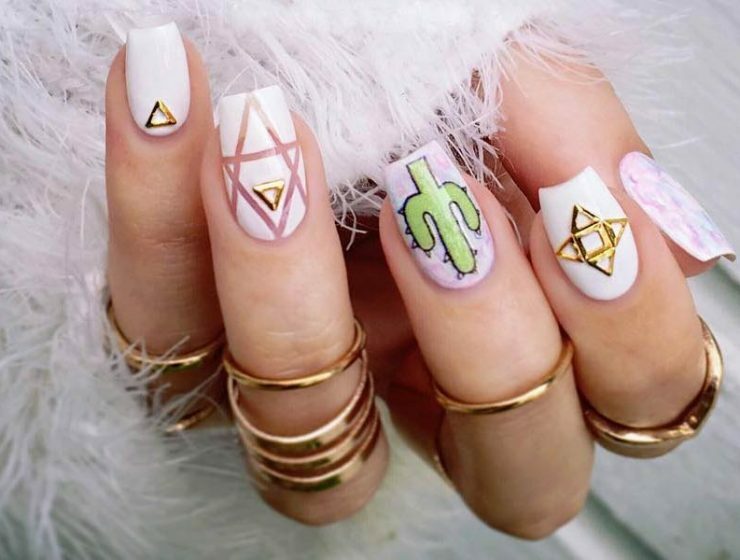 Nail Art is a fun and quirky way to style up your look with a little extra effort. 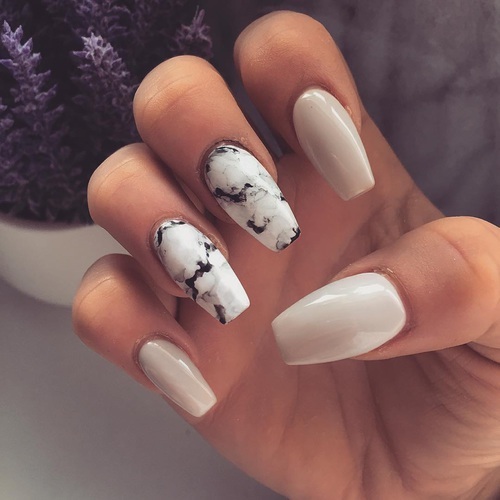 So to make things easier for you, Women Fitness brings to you the hottest and sassiest nail art trends for summer 2018! 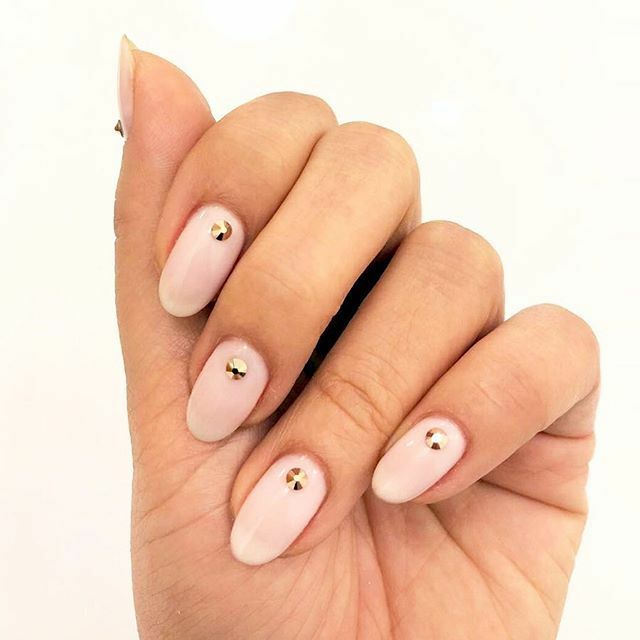 Millennial pink polish and gold studs make for an super-stylish mani. 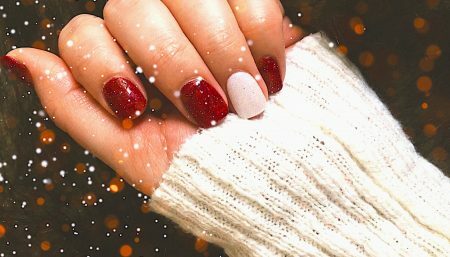 Create a galaxy of sparkling star-studded sky on your nails. Nothing can look more beautiful in summer than the soothing pastels. 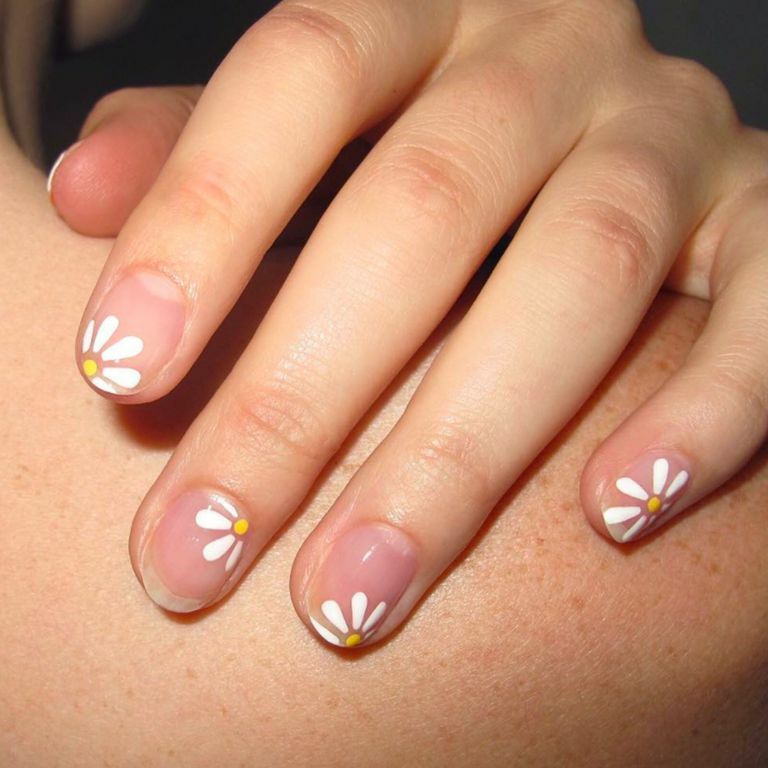 The next one has to be the spring daisies, which are low-key yet pretty! 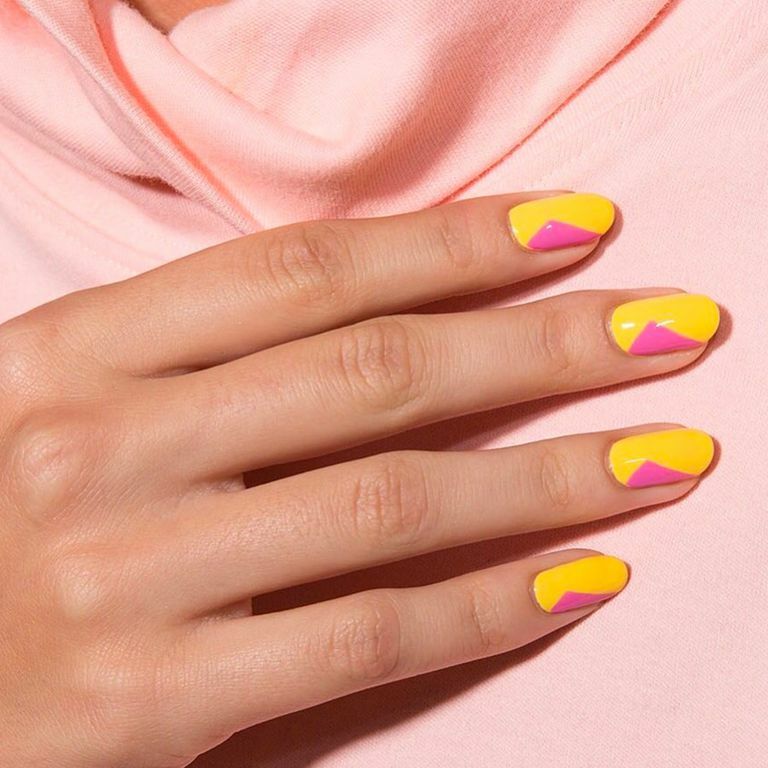 Add a little dash of hot pink to your yellow summer glow. 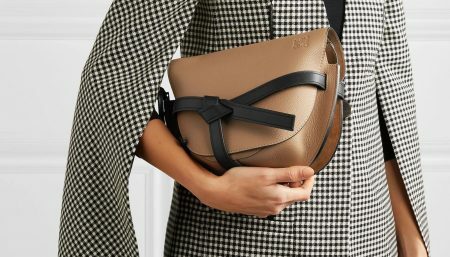 If you’re a fan of raw and abstract things, then this is the one for you. 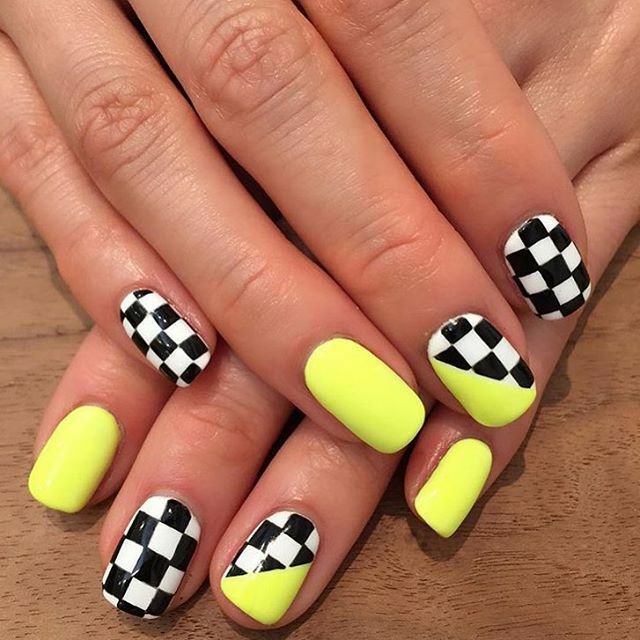 Neon colors with Checkerboard make a style-worthy combination. What say? 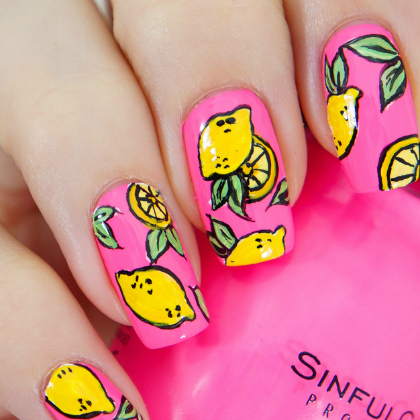 Who wants some lemonade with a pop of pink? 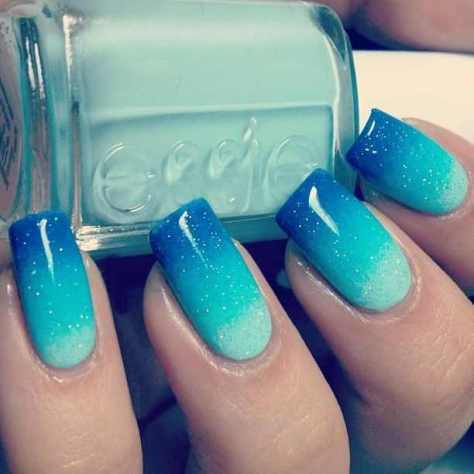 Lets get in some fun, and make each nail look different with hot summer looks to go. 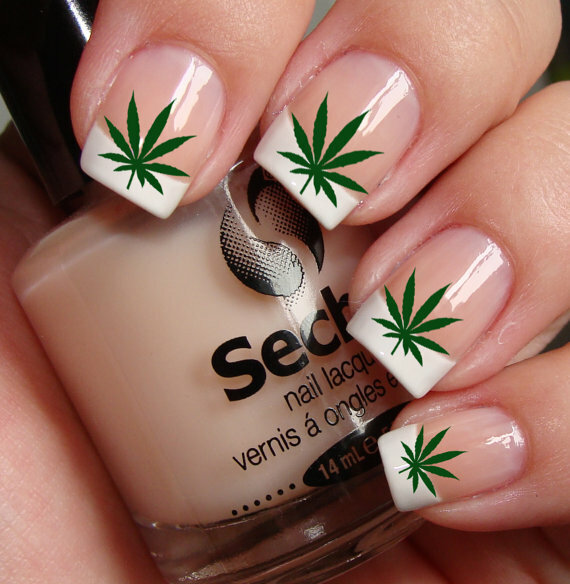 If you love the serenity of the green leaves, then this palm leaf nail art should be your pick. 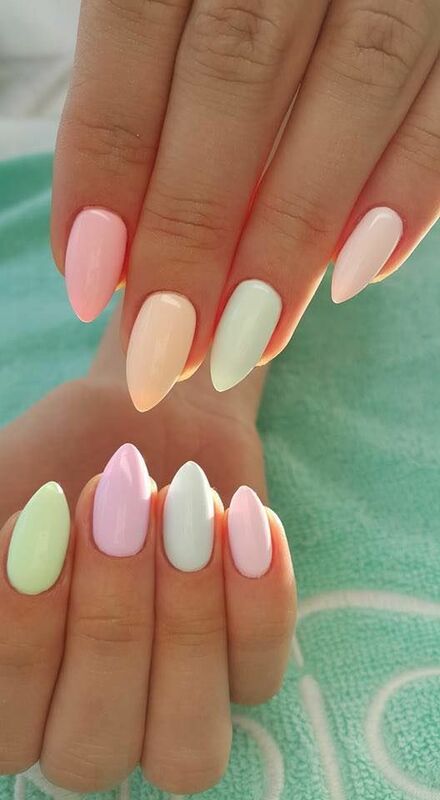 Get your nail paints out or visit the nearest beauty store to get these stunning nail looks for this summer!